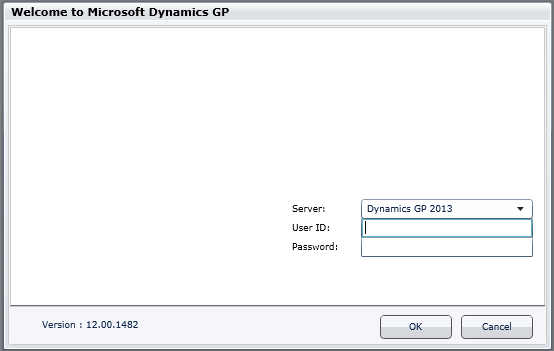 This entry was posted in #MSDYNGP, Debugging, Dexterity, GP, GP 2013, GP Administration, GP Functionality, GP Web Client, GP2013, Mac, Mac OS, Microsoft Dynamics GP, Microsoft Dynamics GP 2013, Native Picture, Operating System, OS, Silverlight, Troubleshooting, Web Client. Bookmark the permalink. 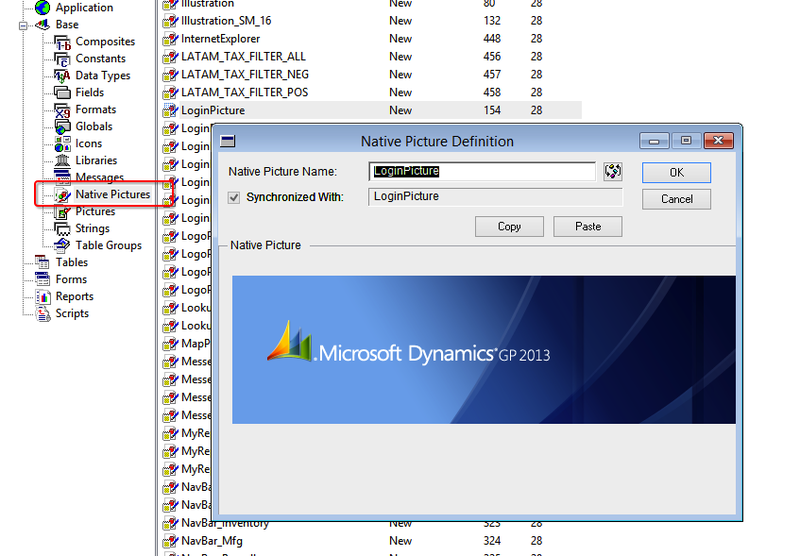 ← Where Have #MSDYNGP Product Printable Manuals Gone? A Very useful information. A good note to remember for the one who is planning to implement Microsoft Dynamics GP web client version in their Mac OS. Summary, the native picture types are not supported other than the Windows OS. We hope, soon it will be addressed. Thanks vaidy for sharing this useful information. Glad that it was useful to you. With more and more cloud ERP slogans raising and with every release of GP assures of certainty, this would become a major issue to be addressed. Unless we give customers a platform-free experience, it’s quite difficult to succeed. I am 100% confident GP would emerge as the most sought after ERP on cloud platform.